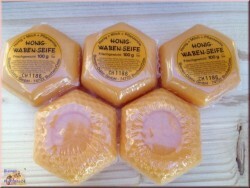 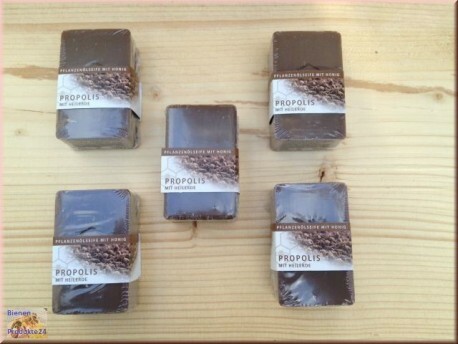 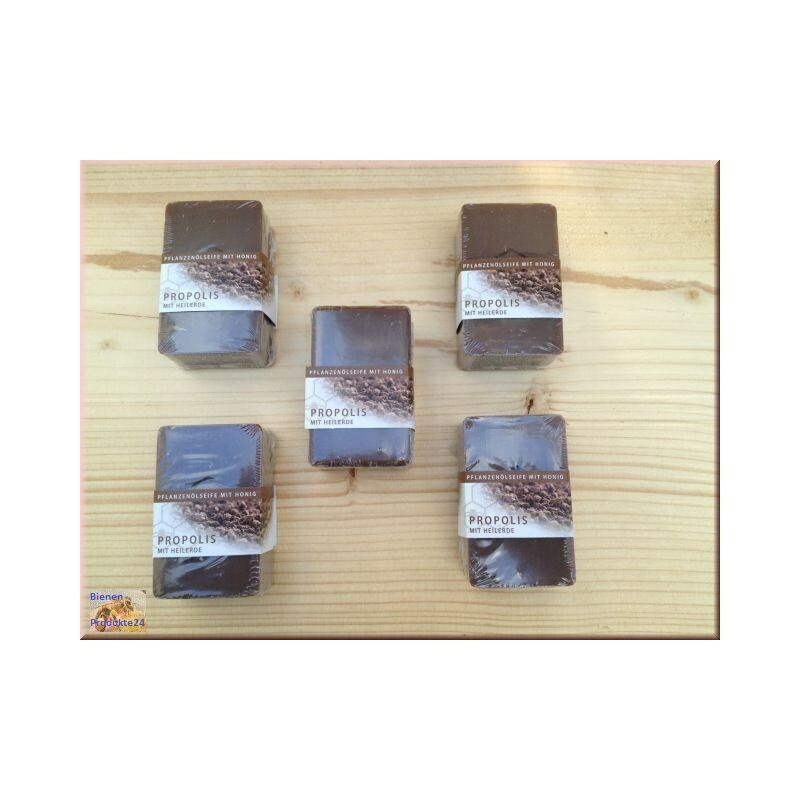 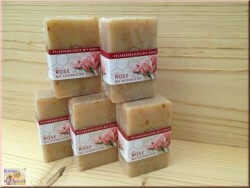 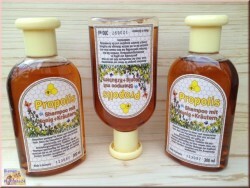 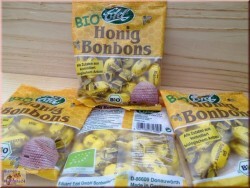 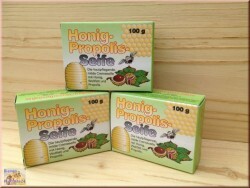 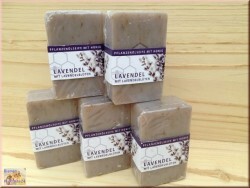 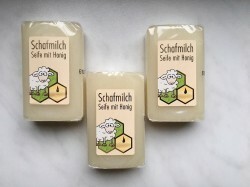 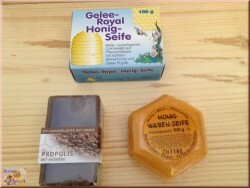 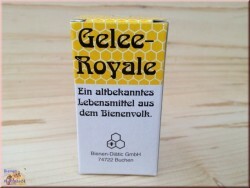 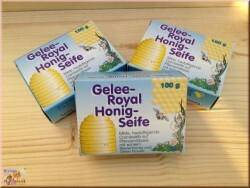 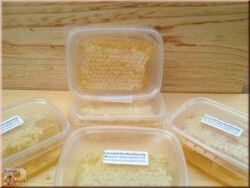 Vegetable oil soap with honey, propolis and pure natural healing earth. 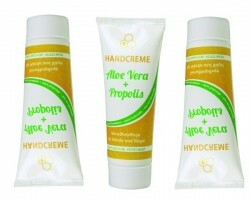 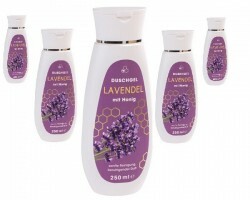 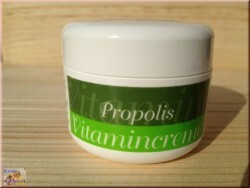 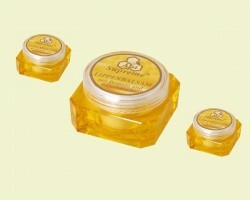 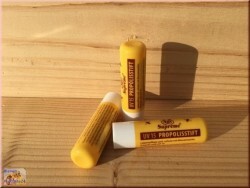 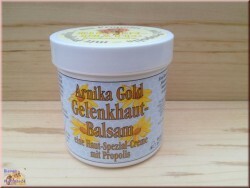 Especially suitable for sensitive and delicate skin. 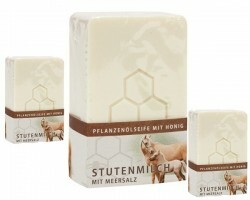 Pampers the skin with a delicate aroma and creamy foam.